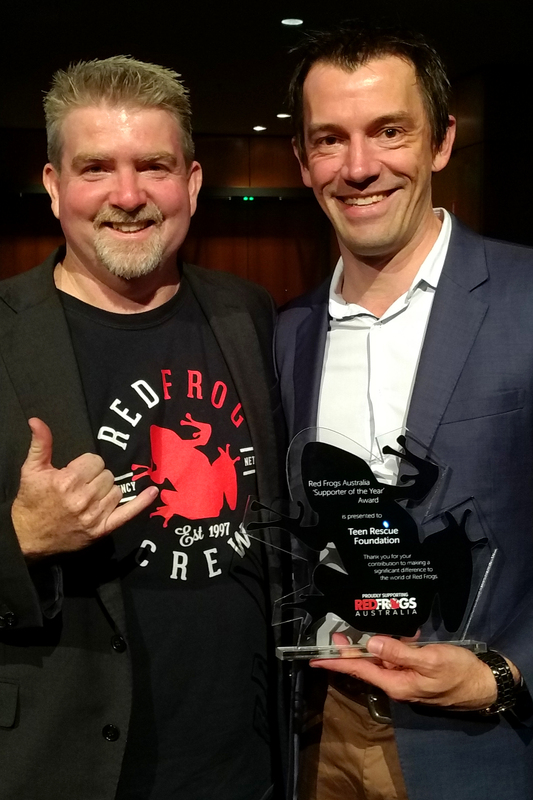 At a gala ceremony at the Brisbane Convention Centre last night, Teen Rescue Foundation was named Supporter of the Year for Red Frogs Australia. 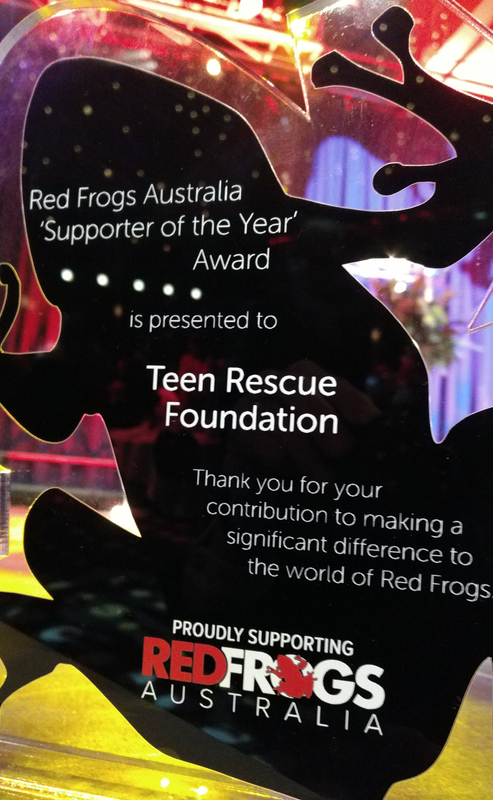 In presenting this recognition, Red Frogs Founding Director Andy Gourley recognised the support that Teen Rescue Foundation provided his team of volunteers to support 1.4 million young people in the past year. 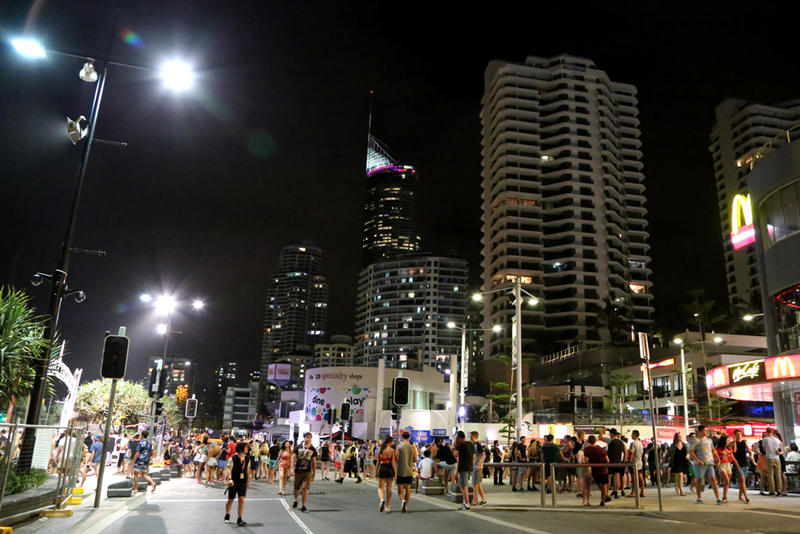 Red Frogs provides active, front-line support in addressing teen alcohol abuse through its teams on the ground in schoolies weeks, sports events, music festivals, university o-weeks and school education teams. In 2017 the Red Frogs Schoolies Call Centre took 576 calls related to alcohol concerns alone. 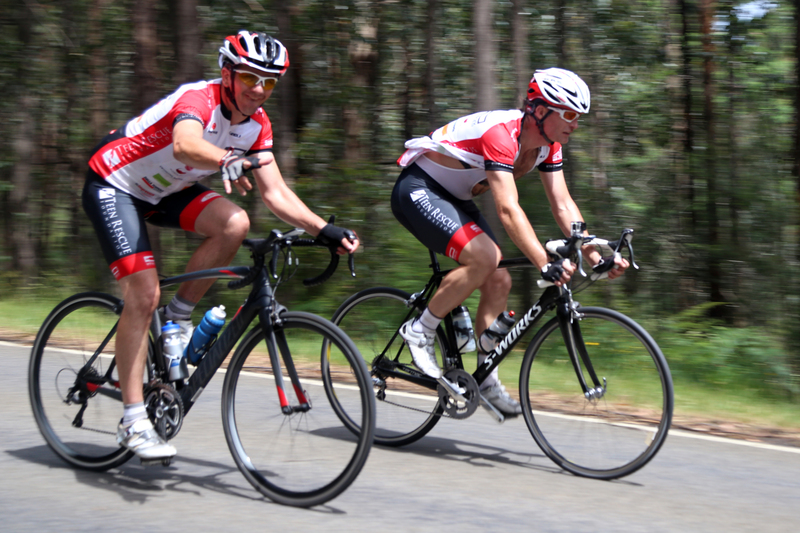 Over the past 3.5 years, Teen Rescue Foundation has been proud to raise more than $87,000 to empower volunteer organisations like Red Frogs in addressing teen alcohol abuse in Australia. Over this time we’ve been greatly encouraged to see this generation of young Australians taking the lead and making a real and tangible difference to the alcohol culture in our country. Teen alcohol abuse is on the decline for the first time in decades. 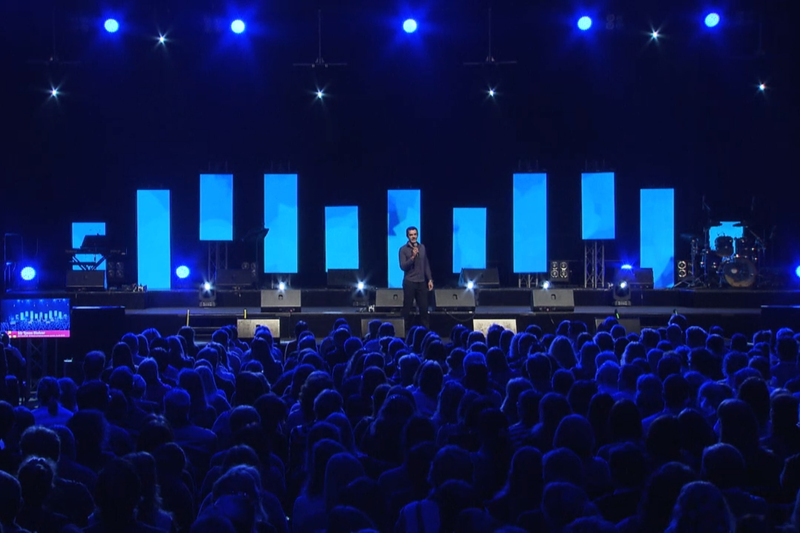 "The last three year have been the healthiest we have seen for alcohol abuse at Schoolies Week in twenty years," Andy announced last night. "Young people in this generation are really looking after each other." This inspires us not to turn away and pretend the job is done, but rather to redouble our efforts to resource and multiply this remarkable trend. Teen Rescue Foundation remains more committed than ever to this cause and grateful to all of our supporters for making this possible. We are grateful for donations as we approach our target of $100,000. All donations of $2 and over are tax deductible. Thank you for your support in making a difference for this generation of young Australians. 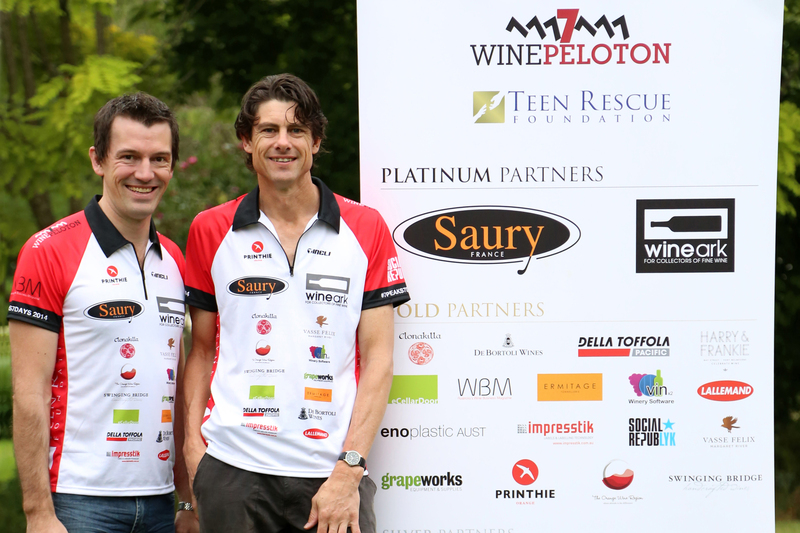 Tyson Stelzer is the founder and director of Teen Rescue Foundation. Teen Rescue Foundation is a charitable institution to actively discourage and reduce harmful alcohol use and its consequences among teens. Its mandate is to provide financial support to Australian organisations which offer front-line initiative in situations in which teens consume alcohol, as well as those which provide education for teens and their families in the dangers of teen alcohol consumption.